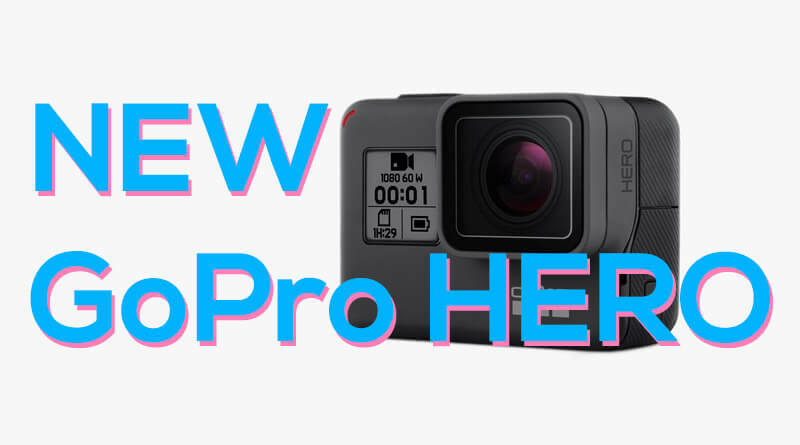 GoPro just announced the new entry-level camera called HERO that you can get for half the price of the HERO6. 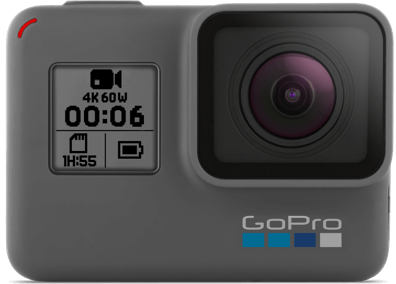 So a great option if you want some of the advanced features of The Hero6 and the GoPro brand but can`t afford to cough up 400 USD for a new toy. 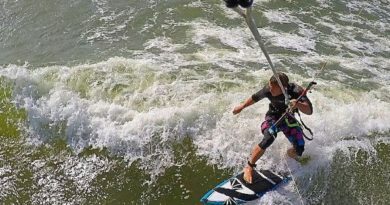 With this move, GoPro is trying to battle with the dozens of Chinese copycats that have released action cameras that you can get under 100 USD. 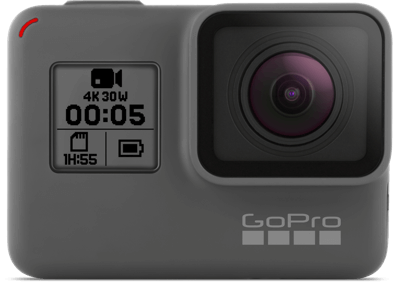 The HERO camera will help GoPro compete with the low-end competitor cameras and perhaps help the GoPro stock back in the upward trend after the layoffs and the discontinuing of the Karma Drone. HERO will have some of the key features you get with the HERO6 like the bright touchscreen, the voice commands, and the video stabilization so it`s a great camera but obviously, you will miss out on some features. 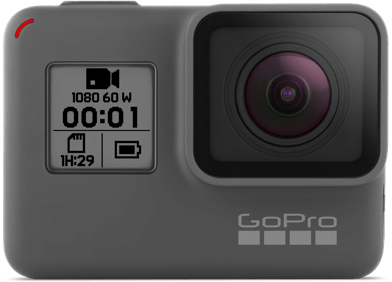 So, Should you buy the entry-level GoPro? Take a look at the side-by-side comparison and check out the conclusion at the end! The current flagship HERO6 is the benchmark camera and the HERO and HERO5 are for comparison. So the key things the HERO camera is missing are Video resolution, Photo resolution and burst speed, lack of Protune support and slower WiFi. If you are 100% sure you will ever use 4k or 2.7k you might be ok with only the 1080p resolution and 10MP vs 12MP for the photo resolution is not that beag of a deal either but to me the biggest beef is the lack of Protune. 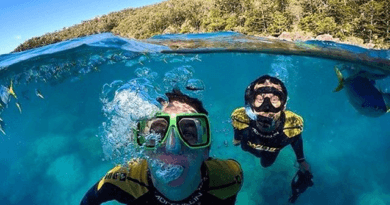 GoPro cameras are still lightyears behind DSLR cameras in terms of dynamic range and the Protune RAW files will give you so much more control over your images in post-production. 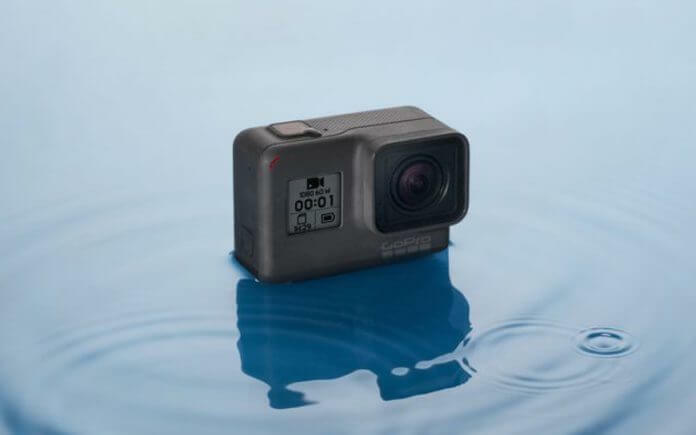 To me, it seems the HERO at 199USD is a great buy for your average Joe who wants a waterproof camera to take to a family trip to get some cute footage of children playing in the pool and take some selfies and film your guided tours. 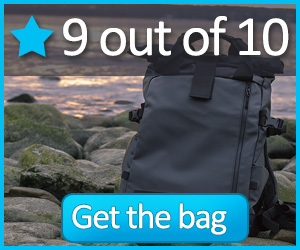 But if you want to put some effort into making great photos and videos and spend time in post-processing you might want to save the extra cash and just get the best features an action camera can have today.